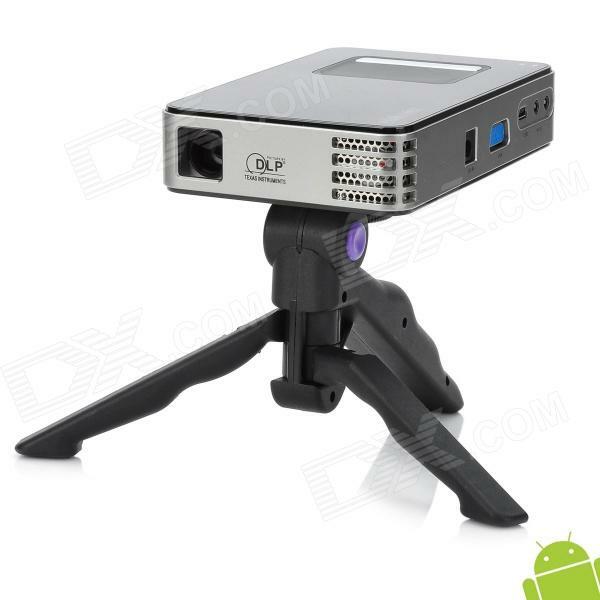 Features high-definition 1000 dpi optical tracking for smooth cursor control - Plug and play - USB c.. 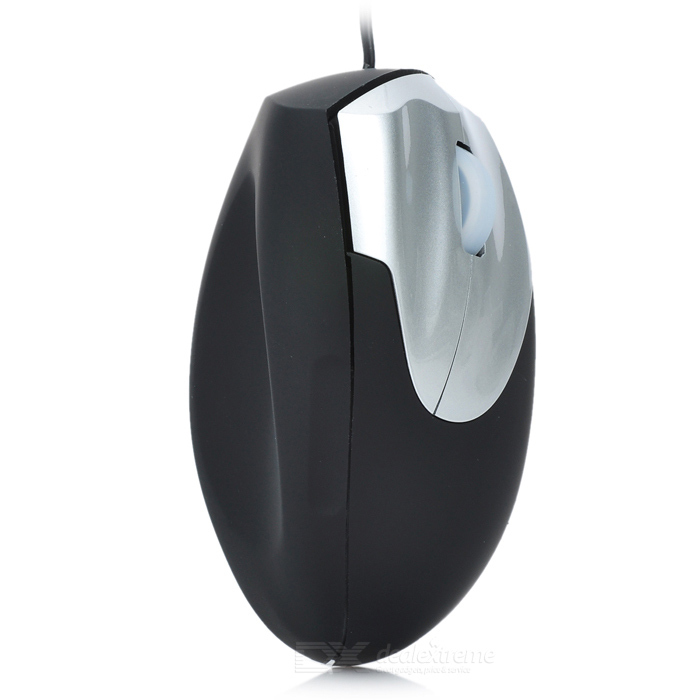 Brand Haiway Model H7000 Quantity 1 Color Black + grey Material ABS housing Operating System Android.. 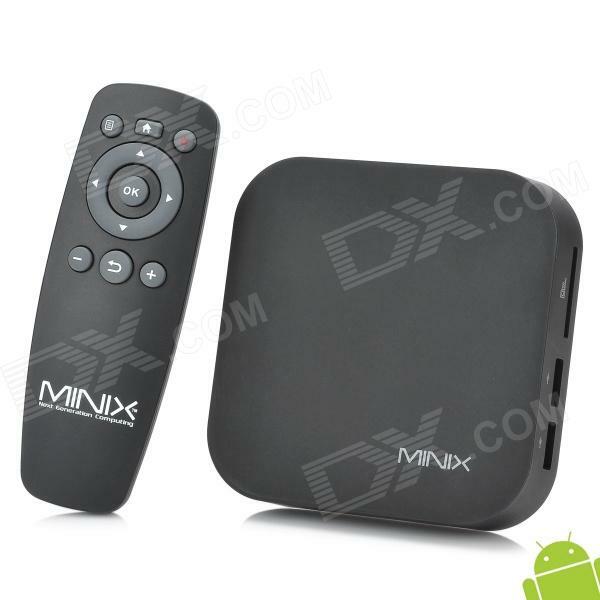 Brand MINIX Model NEO X5 mini Quantity 1 Material Plastic Color Black Operating System Android 4.1.1.. 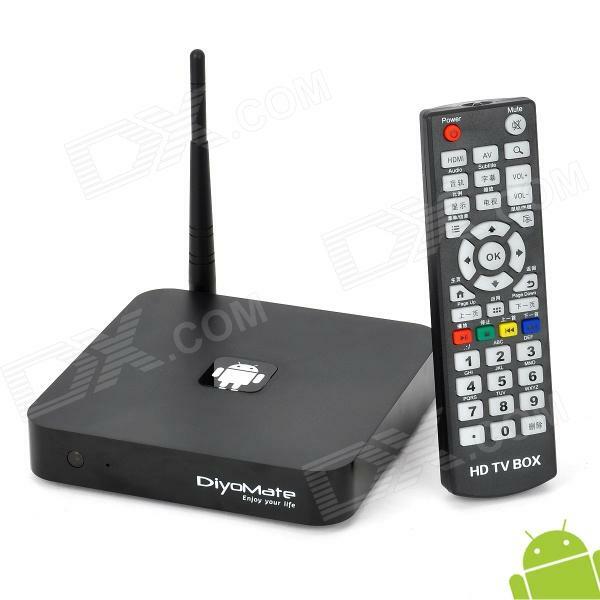 Brand Diyomate Model A9 Quantity 1 Material Plastic housing Color Black Operating System Android 4.1.. 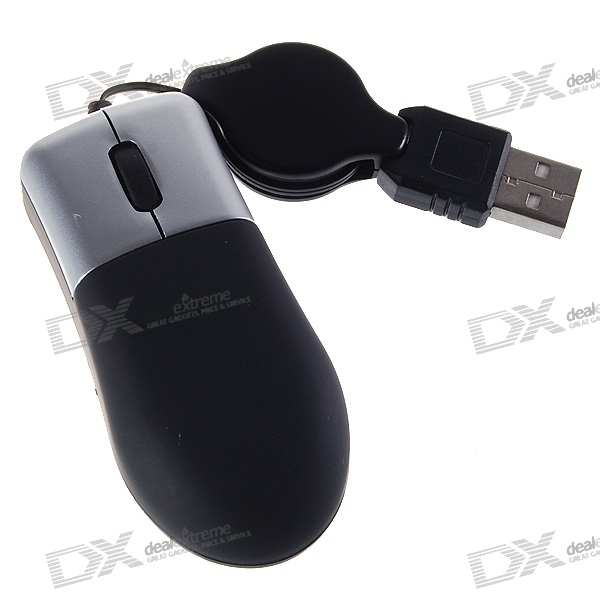 This mini optical mouse is specifically designed in mini size and a cute retractable cable for lapto.. Description:Brand new.Generic, not original.Cable length: 3 ft / 1.1 mFrequency Optical Fiber Tielin..